From all of us at HGA, Happy New Year! 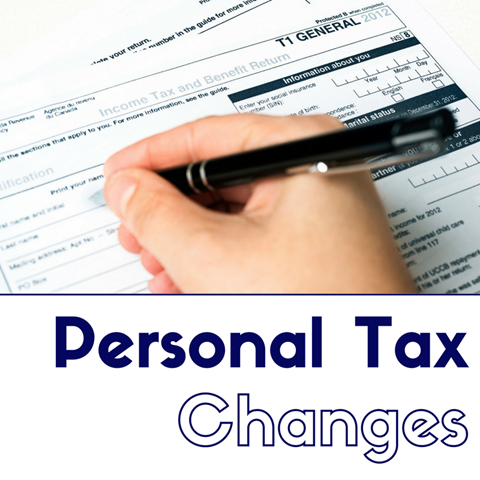 It is almost time to prepare and file your 2016 personal income tax returns and there are a few changes that you need to be aware of. · The Family Tax Cut has been eliminated for 2016 and later years. · Northern Residents Deduction has increased! Read all of these details and more on our website. Please join us in welcoming the newest member to the team. Alyx comes to us with 5 years of administrative experience and brings a fantastic personality! Say hi to her the next time you are at the front desk! View her bio on our website. Review programs are utilized by CRA in order to ensure the accuracy of income tax returns. 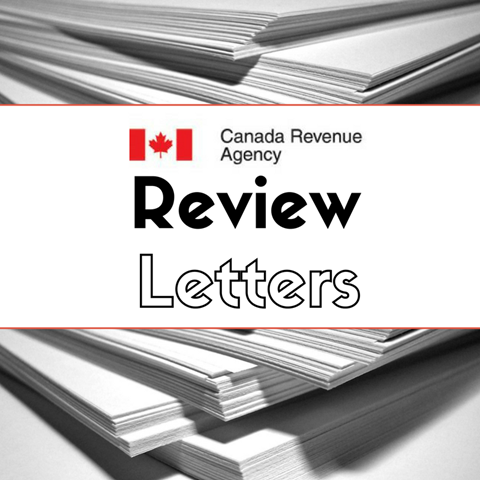 Have you received a review letter? If your income tax return is selected for a review, it does not represent a tax audit. It is however the responsibility of the tax payer to justify and provide support for any amounts in question. Read more about it on our website. 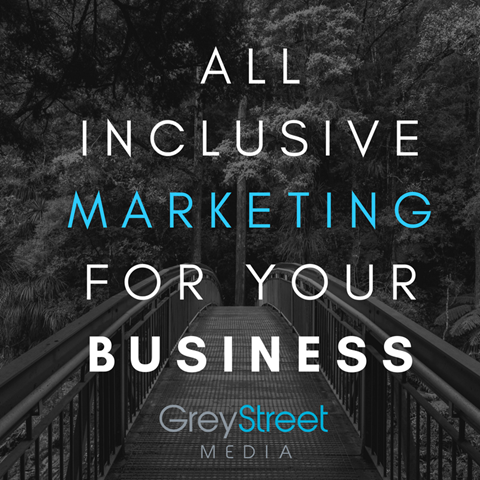 We now offer in-house Marketing & Web Design services! Read more about it on their website. 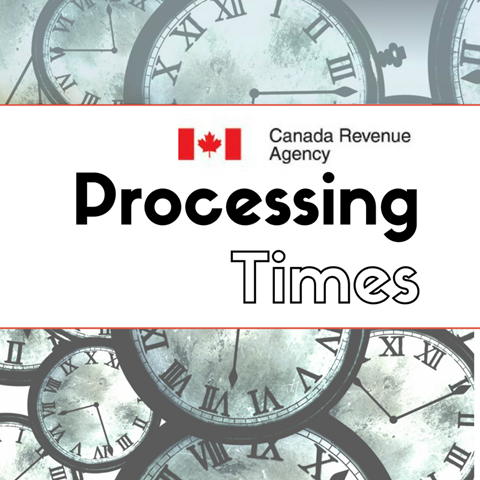 One of the reoccurring frustrations that we are finding both by our clients and our office, are the lengthy CRA processing times. Read more about them on our website. (1) Password Management Programs: We'll recommend some of the best. 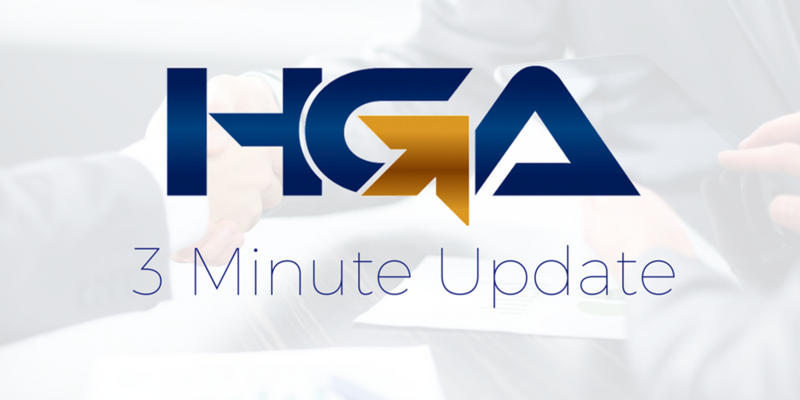 (2) Introducing HGA Wealth! Stay tuned for updates on this new HGA venture. (3) Tax season is approaching! The deadline to file your T4's and T5's is February 28th, 2017.